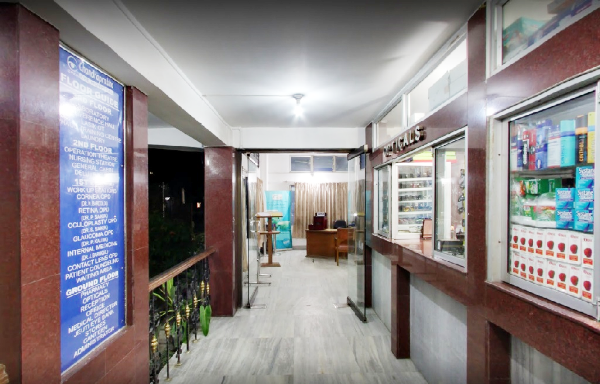 The hospital optical shop offers the best and the beautiful glasses and frames to cater to the needs of all categories of people. Having its own power glass manufacturing unit, the shop quickly makes the glasses prescribed. Every pair of glasses are compulsorily checked and signed by the concerned consultant before delivery.